Profile: Brawn looks on Earth as essentially a hostile environment– and he loves it. 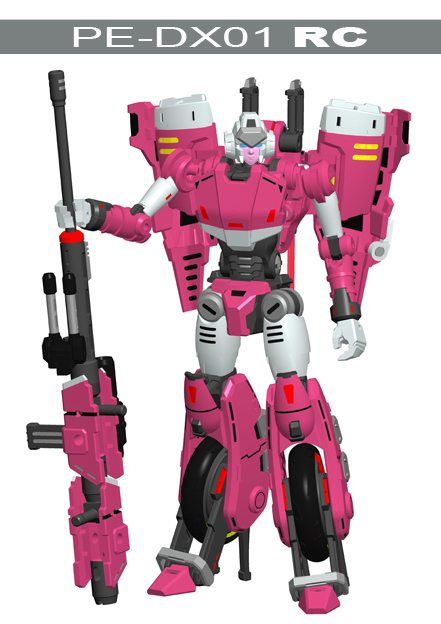 He is the most macho of the Autobots. He delights in challenges and when he faces one he becomes fully alive. 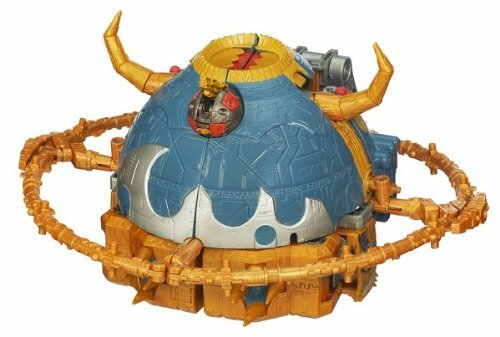 He is strong, rugged and very agile—which is why he is frequently teamed with Bumblebee when the Autobots are in a mountainous environment—but it is his enjoyment of the challenge that makes him valuable to his leader, Optimus Prime. He won’t be discouraged and that helps the morale of the rest. He is hardy and enjoys a good joke, if it is not too subtle. His main fault is that he tends to be contemptuous of those not as tough as he. 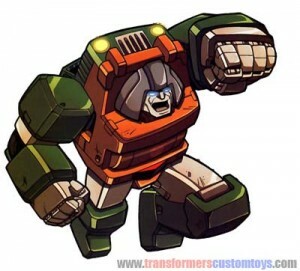 Abilities: Brawn is one of the strongest Autobots. He can lift up to 190.000 lbs. and knock down a small building with one punch. 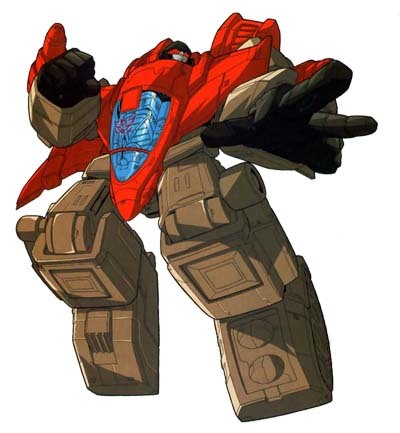 His en-durance and resistance to artillery fire are among the highest of the Autobots. Weaknesses: As the Autobot with perhaps the least sophisticated circuitry—most of his components focus on his strength—Brawn is very vulnerable to attack by electromagnetic and other types of waves. His eagerness to show off his strength often results in his using it improperly and without thinking. 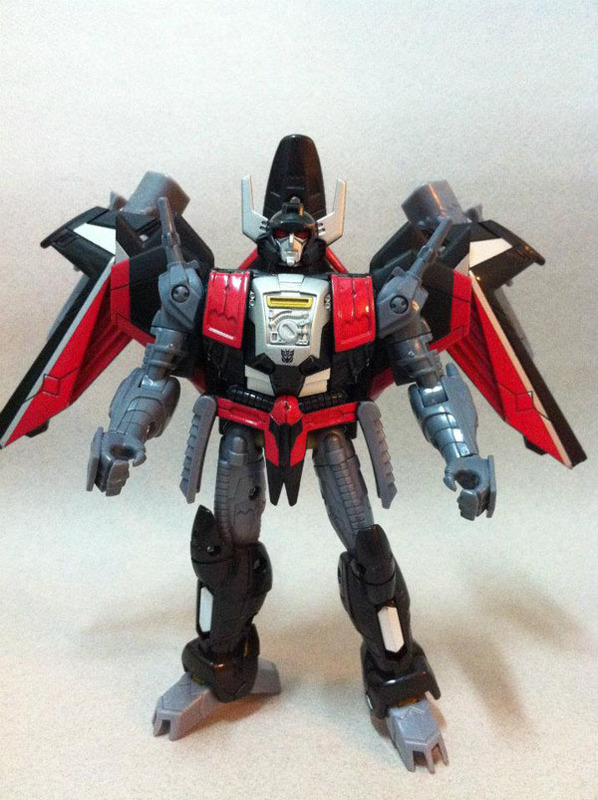 He’s been known to destroy an entire building before realizing it’s the wrong one.